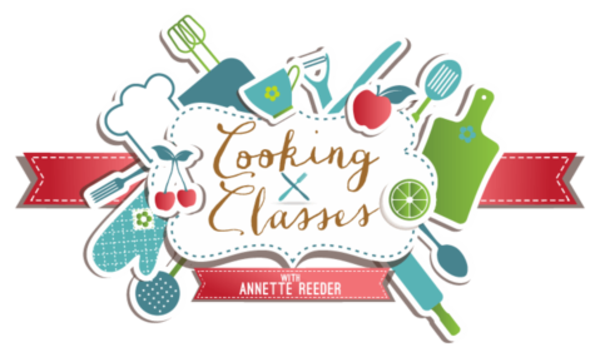 We combine fun cooking classes - healthy living seminars - plus God designed Bible study for a conference that will satisfy your appetite to know God in a new way. Our speakers have walked where you walk - experienced the transformation of changing to foods God designed for us and leaving man's food as scraps in the trash. Conference is good for 50-500 people! We mix tasty foods with the spice of God's Word for a delicious ~ satisfying Cooking Class! 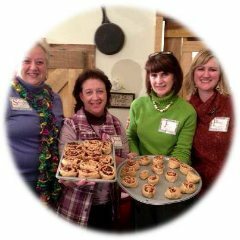 Grab your foodie friends from work, church, or homeschool group and schedule your Cooking Class today. God has designed us to live exceedingly abundantly and yet our health - or lack of it - is keeping us confined and tired. Join Annette and her team as they share personal insights into how to live the best life now and why it matters to God’s plan. Have you ever wanted a fun and delicious event to invite your friends to church - or to your home? We are teaching you how to use the flavor of food to share the Gospel - right in your own kitchen or the kitchen of your church! Yes, it is that simple. Cooking classes led by our team or we teach you how to lead them yourself are the crust of the bread for opening doors to the gospel. And of course who doesn't love cooking with friends! Annette and her team are committed to teaching a team of leaders on how to have a healthy church. Personal transformation begins in the life of God's people. As we focus on being healthy in our own individual lives, corporately we can prepare a body to fulfill the call of God on their lives and their churches affecting their regions for the gospel. What a great way to share the gospel as we teach others in the art of healthy cooking and heathly living. That is God's design and we are Designed For Healthy Living. God gave very specific instructions in His word on how to eat right. Annette has traveled nationally and internationally teaching others how to cook healthy while sharing the Gospel.